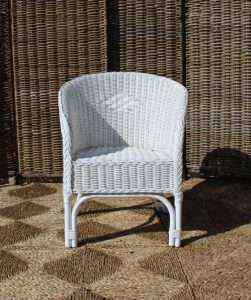 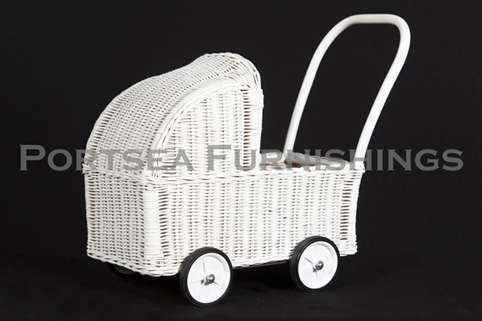 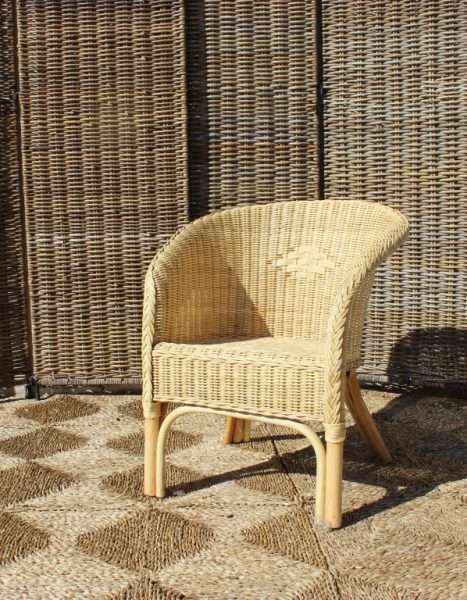 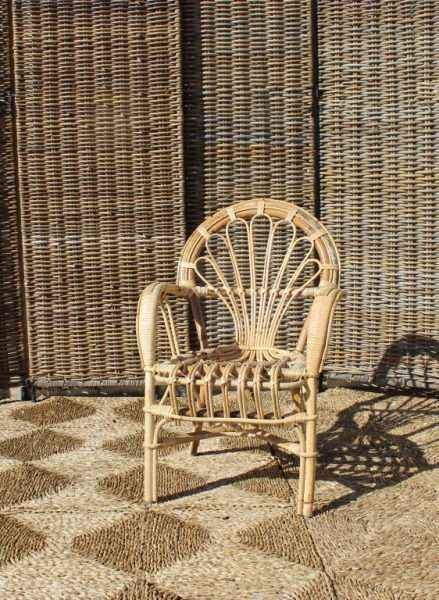 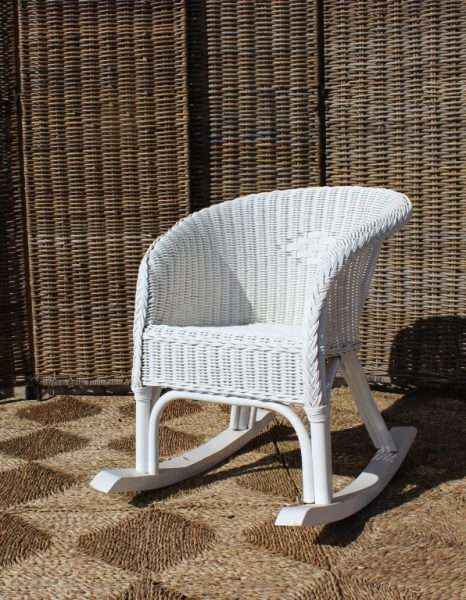 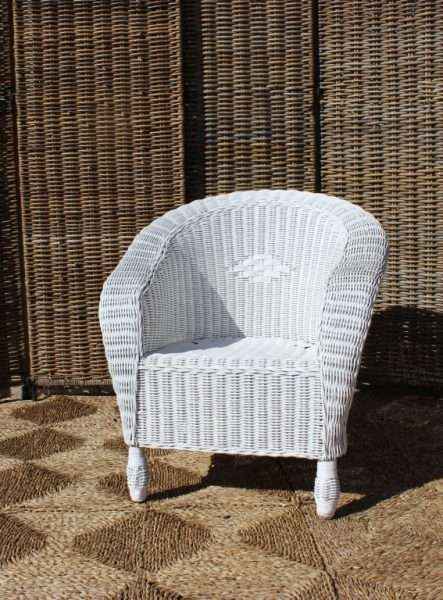 The Coastal childrens chair is made from thinner rattan, based on the occasional Coastal chair. 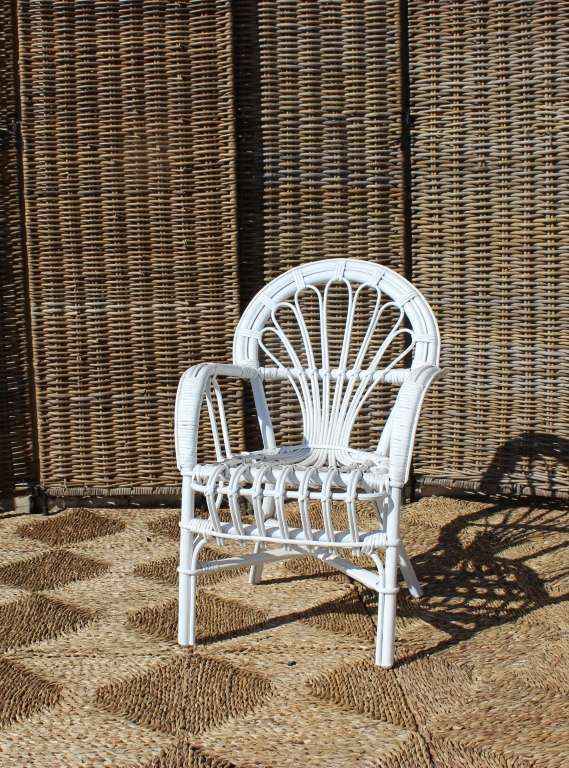 These chairs are simple and strong, the kids can sit next to mum and dad in the same chairs, this coastal chair will be adored by your young one. 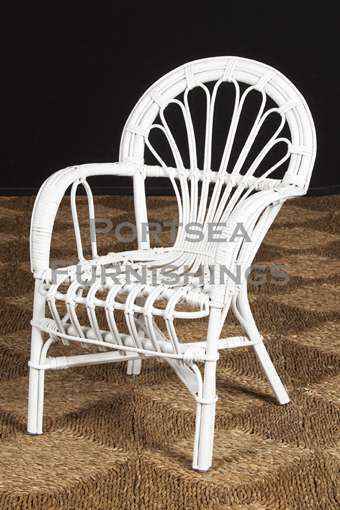 The Coastal childrens chair is available in white and natural.